Year glyphs from the migration period. 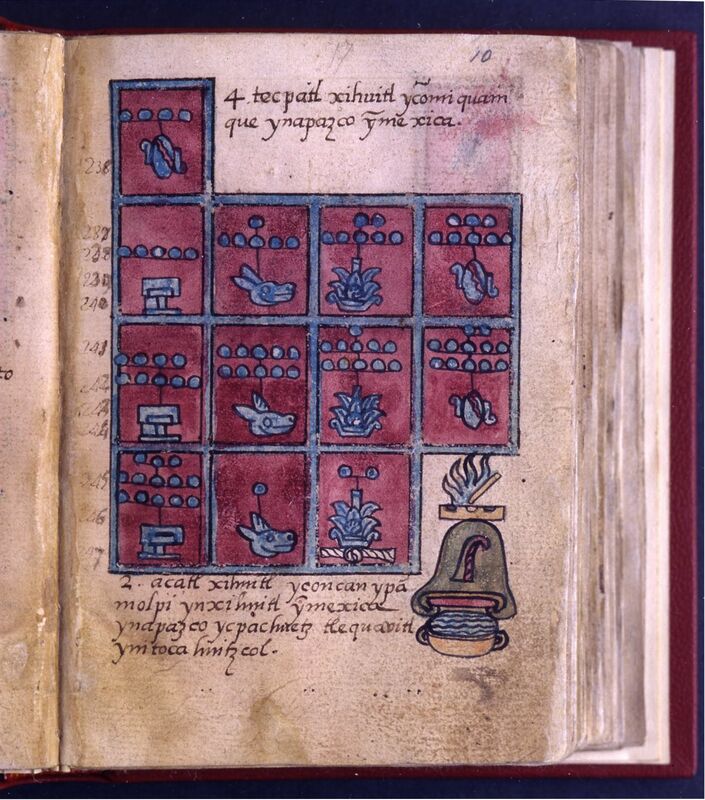 Unknown Mexica illuminator; unknown Nahuatl scribe. 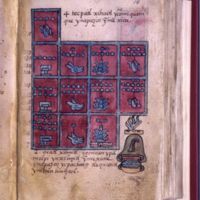 Unknown Mexica illuminator; unknown Nahuatl scribe., “Aubin_fol10r_detail,” Codex Aubin, accessed April 19, 2019, http://codexaubin.ace.fordham.edu/items/show/1039.